Contact rated Brett Cairns to Go Above & Beyond to meet your needs and expectations. 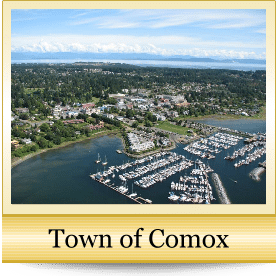 A growing number of people are relocating to, and buying real estate in the Comox Valley. Here they find and enjoy an idyllic combination of stunning nature, temperate climate and tranquil Island lifestyle. 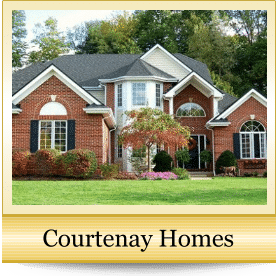 There are many different homes for sale in the Courtenay real estate, Comox real estate and Crown Isle real estate market areas. 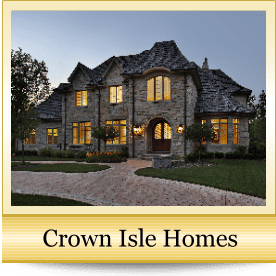 Waterfront homes and oceanfront homes are also a popular option. 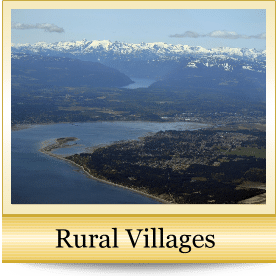 Choose Brett Cairns, as a top rated and award winning RE/MAX Ocean Pacific realtor, to sell your home and buy your next home in the Comox Valley. 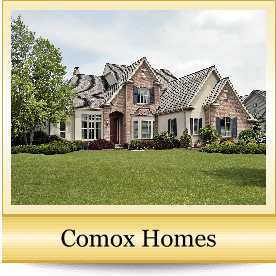 For higher end homes in the Comox Valley please visit our luxury real estate site. 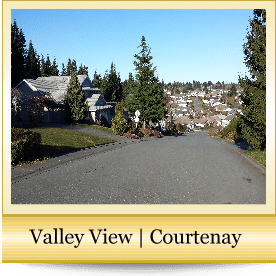 Visit Brett Cairns: RE/MAX Ocean Pacific Realty, 282 Anderton Rd, Comox BC V9M 1Y2. 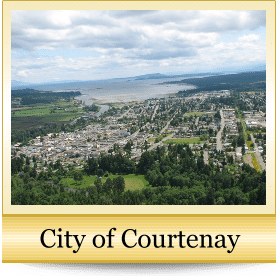 We are centrally located in the Comox Valley in downtown Comox. From the Comox Valley Airport (YQQ) head west toward Knight Rd. Turn right onto Knight Rd. At the roundabout, continue straight to stay on Knight Rd. Turn left onto Anderton Rd. Destination will be on the left.